Home / How To Xiaomi Redmi Y1 [MD16s] Phone has been Locked & Pattern / Pin Lock Remove. 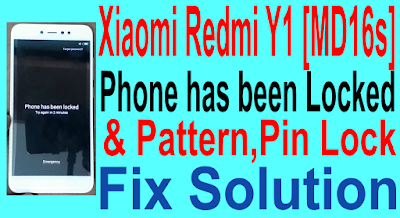 / videos / How To Xiaomi Redmi Y1 [MD16s] Phone has been Locked & Pattern ,Pin Lock Remove. 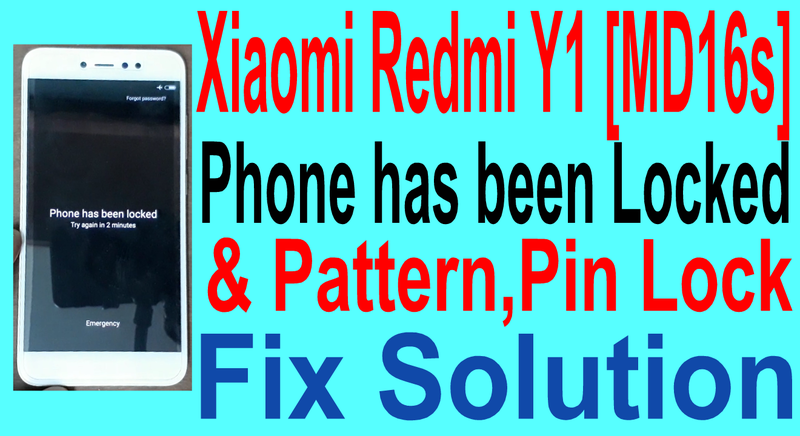 How To Xiaomi Redmi Y1 [MD16s] Phone has been Locked & Pattern ,Pin Lock Remove. Xiaomi Redmi Y1 [MD16s] Phone has been Locked Method. 2# Same time click volume up and power buttion. 3# Now open recovery manu. 4# Go to wipe date. 6# Few mins wipe process show on screen. 8# Now your phone all related lock remove complite.